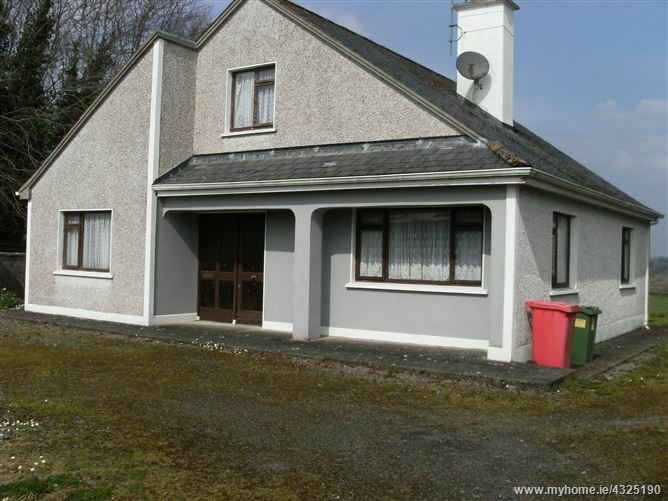 3 bedroom detached traditional cottage located approx. 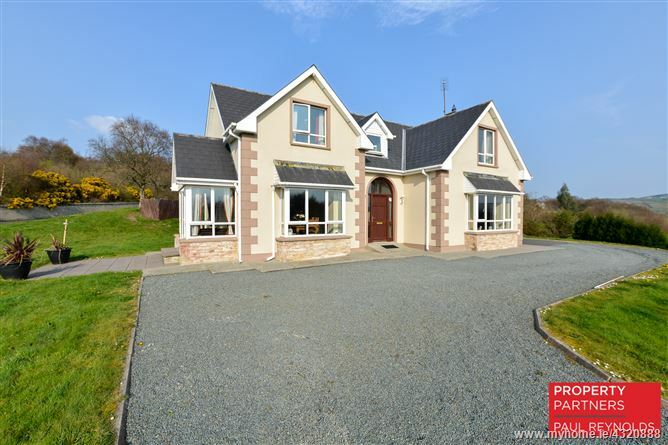 2 km south east of Ardee town. 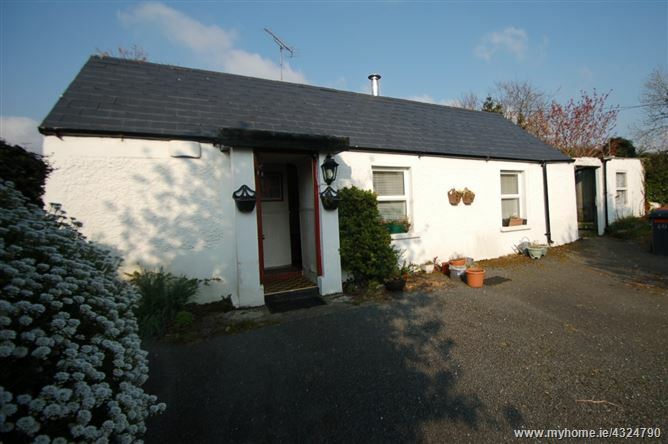 Lovely rural location and yet within easy access of both N.2 and M.1. Although well maintained, the house requires some upgrade and modernization. 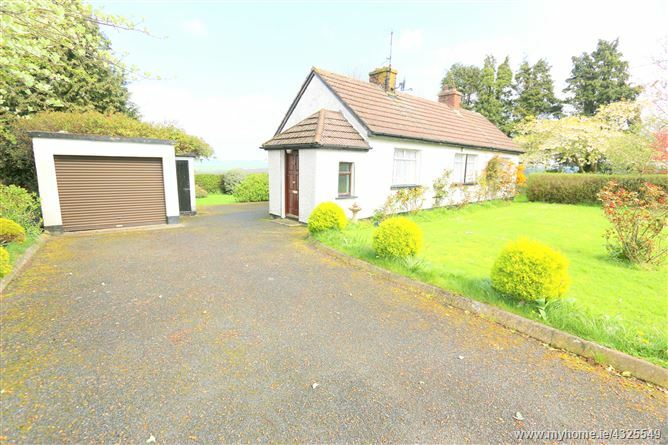 Positioned on lovely site with mature gardens and trees. 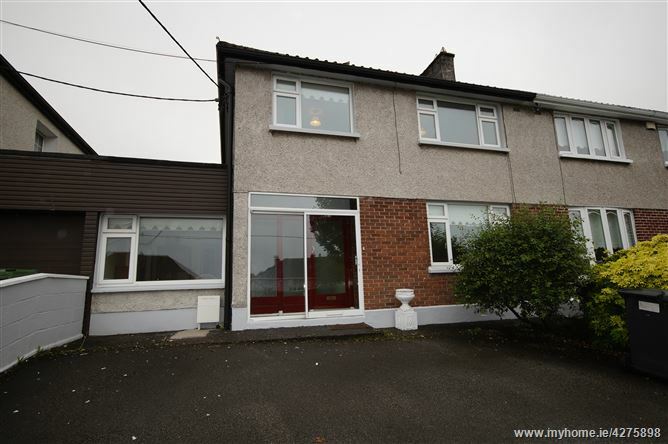 The property also has added benefit of detached garage. 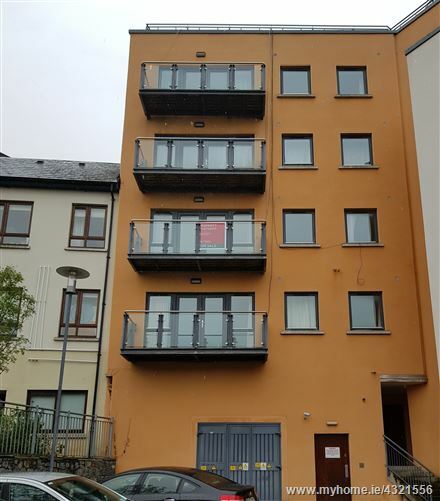 Accommodation briefly comprises of sitting room, kitchen, bathroom and 3 bedrooms. Viewing recommended. 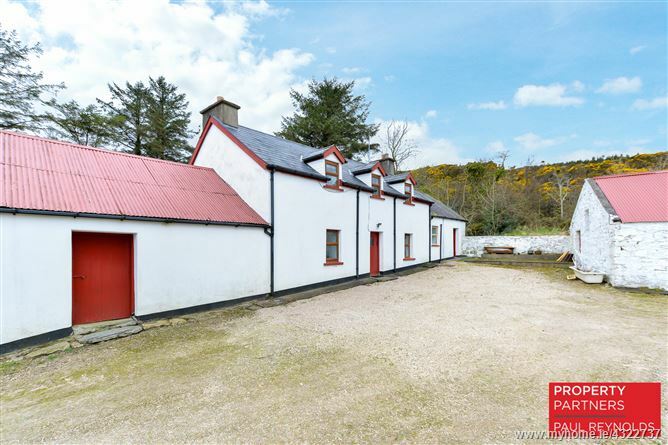 A truely charming country cottage standing on its own grounds in a very scenic location. Standing on a site of approx. 0.186 Ha. 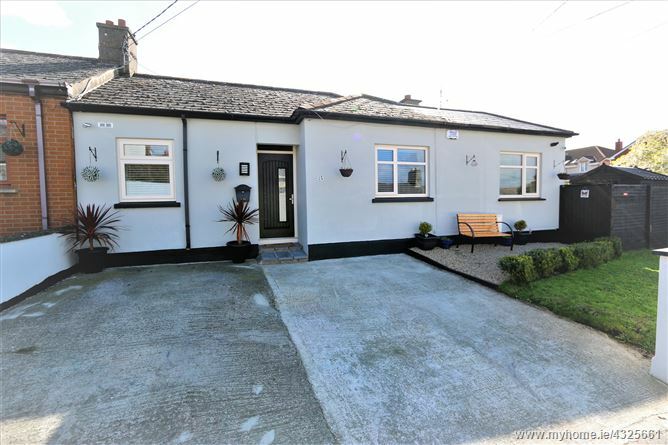 (0.45 acre) 'The Cottage', Ballymakellett offers a compact comfortable accommodation, and while requiring some refurbishment, has excellent storage and circulating space. 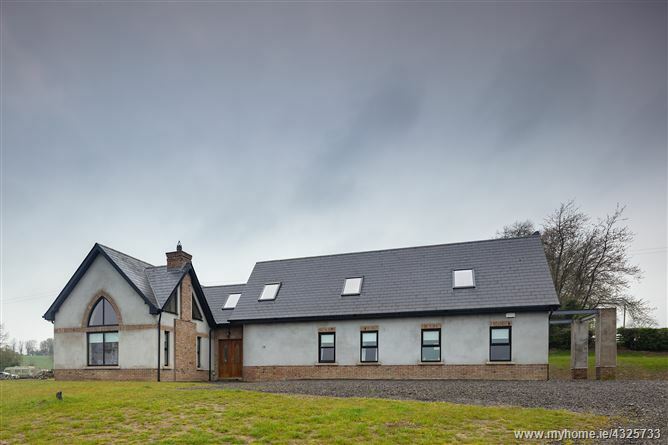 With National School nearby, and secondary school bus on the doorstep, there are many local amenities in the area with football, equestrian and walking to the fore.